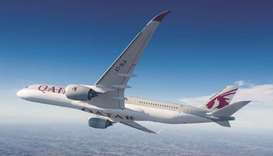 Qatar Airways is the Official Airline Partner for three of Oman’s Ministry of Education sports programmes, in addition to the Oman International Youth Cup (OIYC), it was announced on Tuesday. 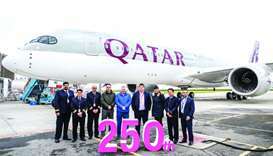 Qatar Airways is celebrating April with a host of award wins across a variety of categories, highlighting its outstanding onboard hospitality, passenger experience, and commitment to charitable initiatives. 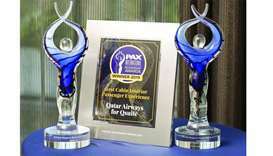 Qatar Airways was given the 'PAX International Readership' award for ‘Best Cabin Interior Passenger Experience’ at an awards ceremony in Hamburg, Germany on Wednesday. 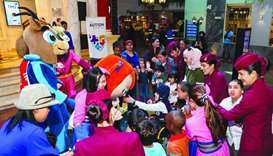 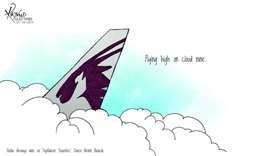 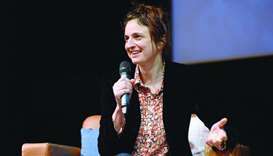 Qatar Airways will host a series of special events throughout April to raise awareness of the autism spectrum disorder, it was announced Wednesday. 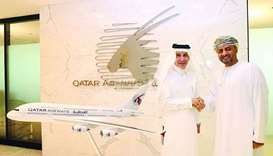 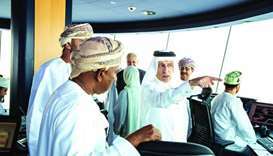 Qatar Airways Group Chief Executive, HE Akbar al-Baker, made an official tour of Muscat International Airport recently as part of Qatar Airways’ new office opening celebrations in the Omani capital. 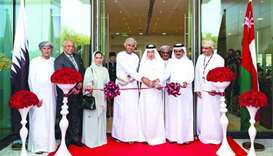 Qatar Airways celebrated the opening of its new office in Muscat with a glittering gala dinner on Monday at the Kempinski Hotel in the Omani capital.